Welcome to the Doylestown Commerce Center Website. 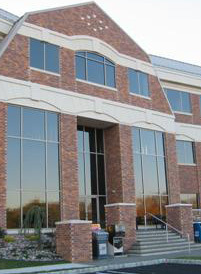 Doylestown Commerce Center make this facility the most desirable office campus in Central Bucks County. Come inside and learn more about what makes this office campus truly unique. Click here to find out more about building features. See recent pictures at our Gallery.